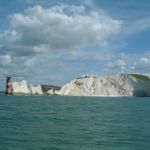 Hampshire’s Solent is a great centre for yachting and is renowned as one of the most expensive waters to cross by ferry in the world. 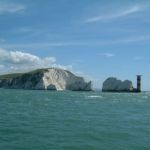 It is sheltered by the Isle of Wight and has a very complex tidal pattern, which has greatly benefited Southampton’s success as a port. 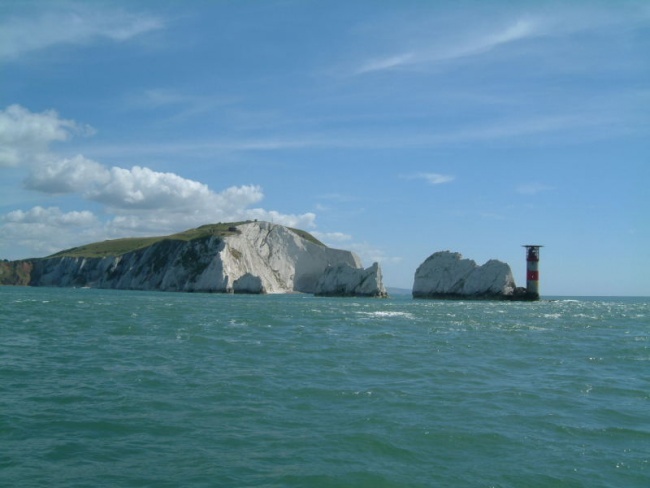 Portsmouth lies on its shores. 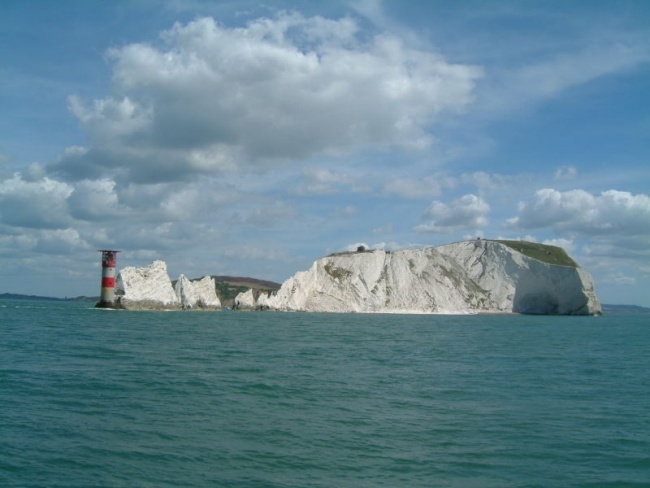 Spithead, an area off Gilkicker Point near Gosport, is renowned as the place where the Royal Navy is reviewed by the monarch of the day.